Celebrating Barbie's 60th anniversary, Hilton Mexico City Santa Fe has partnered with Mattel to transform one of the hotel’s spacious guest rooms into the ultimate Barbie® glamping experience for families and lifelong fans. Launching this month, the exclusive room will allow guests to experience life like Barbie® from check-in to check-out. Hyatt Place Hampton Convention Center, the first Hyatt Place hotel on the Peninsula of Hampton Roads, is officially open with features including intuitive design, casual atmosphere and practical amenities, such as free Wi-Fi and 24-hour food offerings. 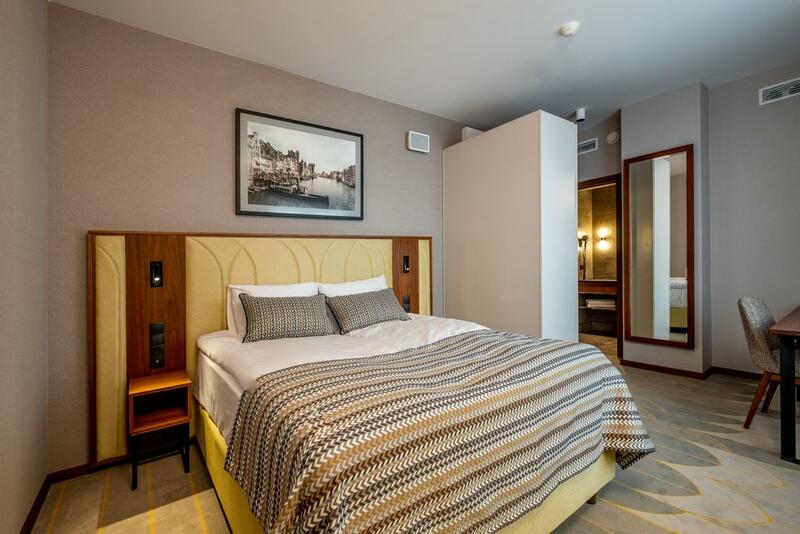 Radisson Hotel & Suites, Gdańsk opens its doors in Poland, bringing the group’s portfolio to 17 hotels and almost 3,800 rooms in operation or under development in Poland. Hilton will introduce five new properties under its focused service Hilton Garden Inn and Hampton by Hilton brands in France. 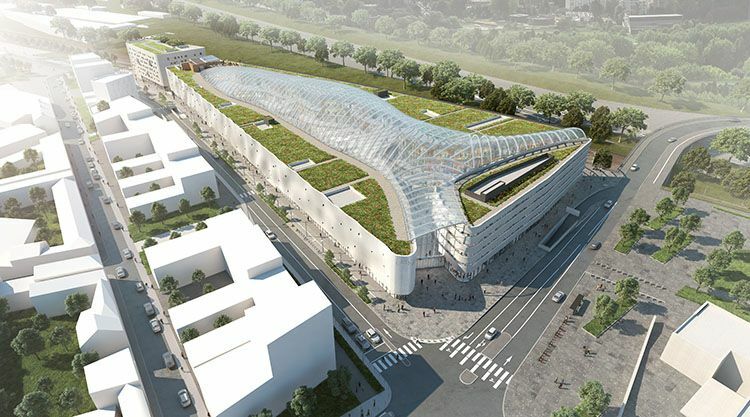 The five new hotels mean that Hilton’s portfolio in France is set to triple in the next five years. Mandarin Oriental, Geneva has teamed up with celebrity chef Gastón Acurio to open Yakumanka, an authentic cebicheria (ceviche restaurant) serving Acurio’s acclaimed Peruvian cuisine. 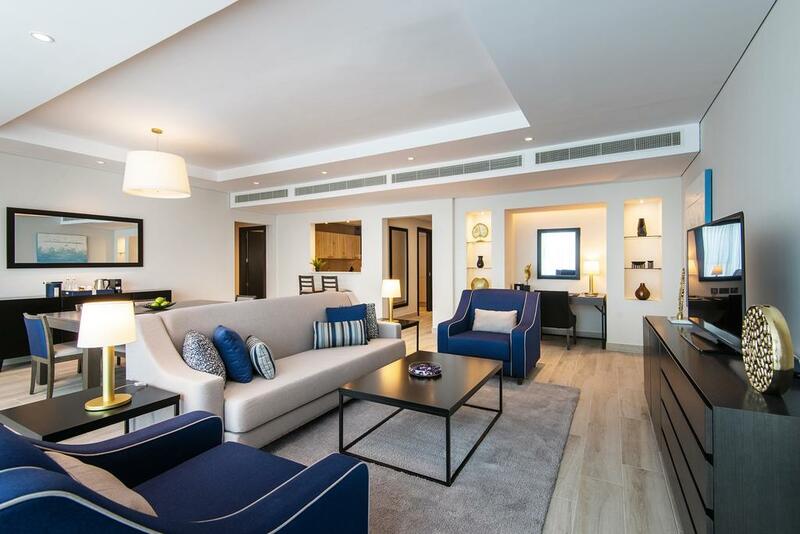 Centara Hotels & Resorts, Thailand’s leading hotel operator, has celebrated the grand opening of its dramatic new waterfront hotel in Doha, Qatar. 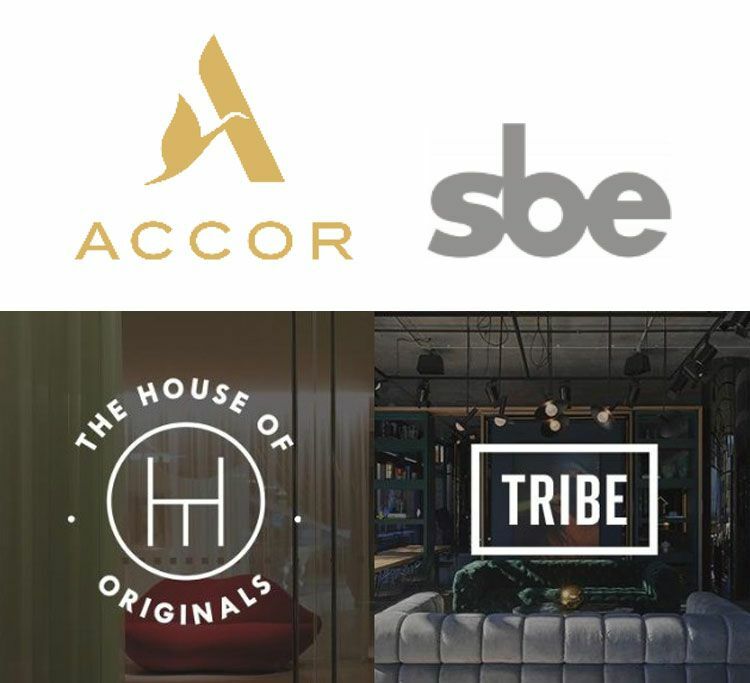 Accor continues to expand its portfolio and announce the launch of a new lifestyle brand in the midscale segment, TRIBE and a new luxury global brand, The House of Originals, is launched in partnership with sbe, a leading international hospitality group that develops, manages and operates award-winning global hospitality brands. 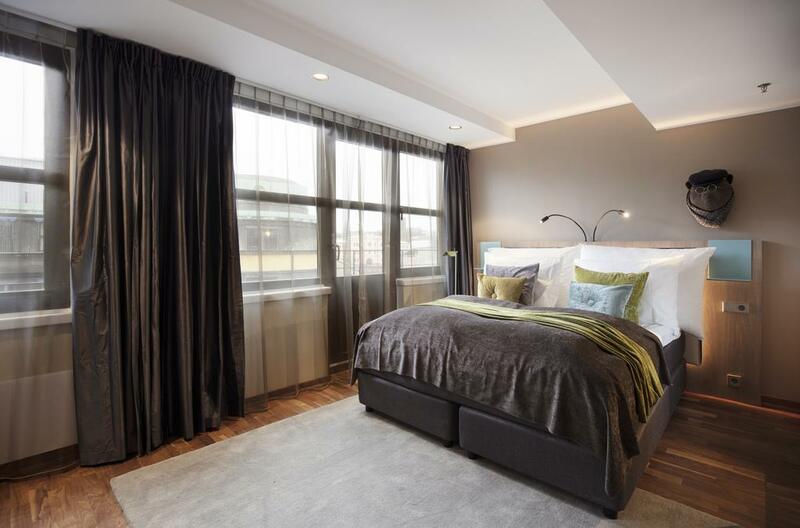 From March, Oslo welcomes two new hotel openings; right in the city centre. 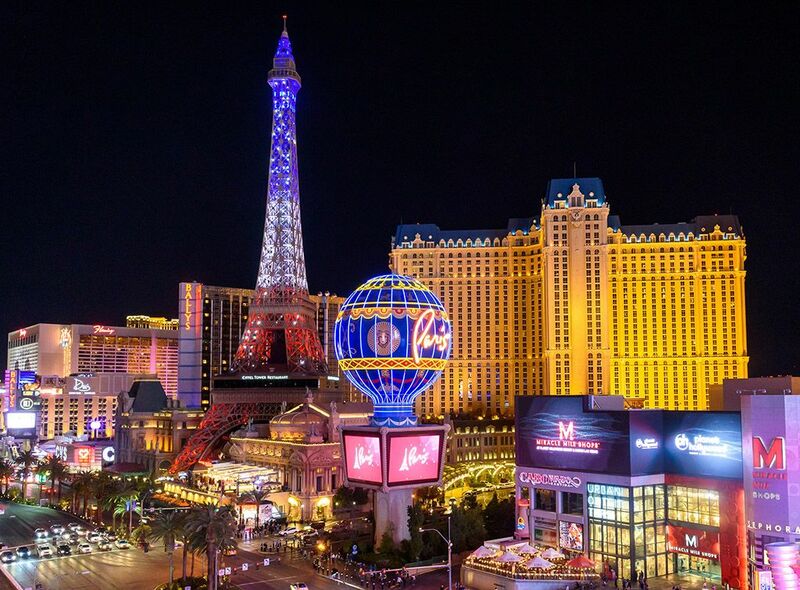 In honor of its 20th Anniversary, Paris Las Vegas illuminated the Las Vegas Strip with the debut of a $1.7 million light show at the Eiffel Tower on Wednesday, Feb. 27, joined by world-renowned chef Guy Savoy, legendary French actress and singer Line Renaud and Clark County Commissioner Jim Gibson. The all-inclusive Barceló Maya Grand Resort celebrates tequila 365 days a year. 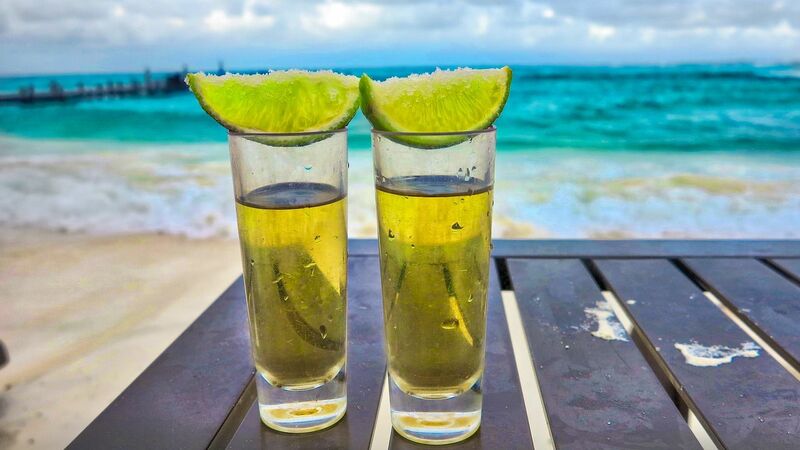 But on March 23, 2019 the Riviera Maya Resort plans to take things to the next level by attempting a record to achieve a GUINNESS WORLD RECORDS title for the largest tequila tasting event.